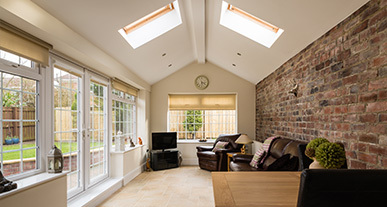 Evalast Home Improvements, have years of experience installing double glazing and other products around Barrow in Furness and have worked extremely hard in order to establish a well-respected name and reputation for UPVC doors, UPVC windows and conservatories. Much of our valued clientele comes from word of mouth, as satisfied customers tell others, and first time clients become repeat customers. All of our staff are extremely well trained and we offer an efficient, friendly and above all professional service at all times. 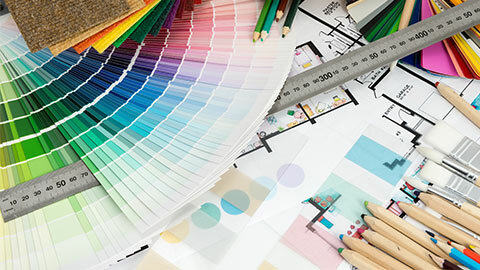 What can we do to help make your perfect home? 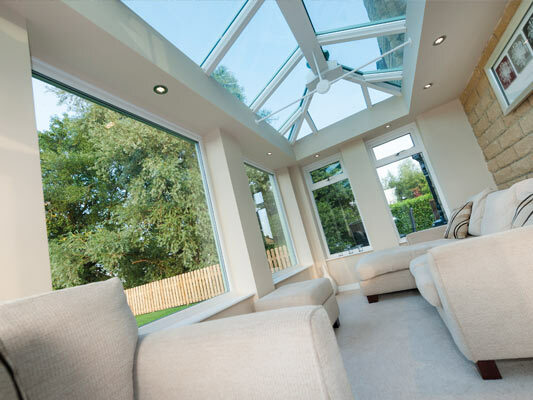 At Evalast Home Improvements, we’ve worked with thousands of people across Barrow and the South Lakes at all stages of building to help bring your ideas into reality. 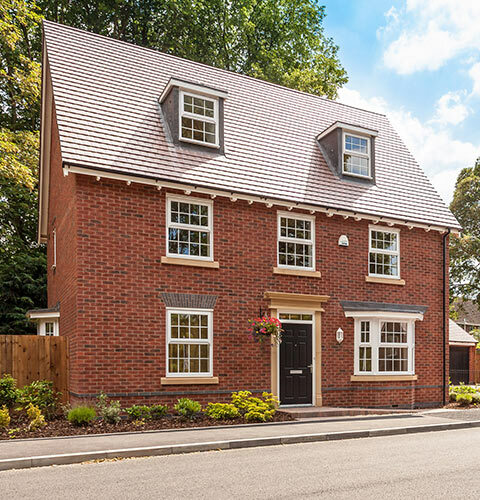 Our industry-leading team have years of experience, and are well-respected for their extensive work with UPVC doors, windows, and conservatories. Our team is trained to the highest standard, and we pride ourselves on exceptional customer service. Whatever the job, the work will be completed by friendly and professional workers, able to work efficiently without compromising quality. 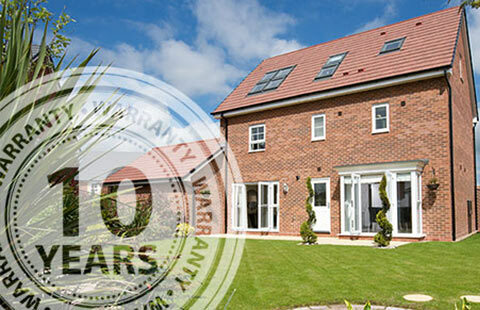 Don’t just take our word for it: We offer a comprehensive 10 Year Installation Guarantee to give all our customers peace of mind. Please get in touch with us to chat about possible options for your home and for a free quote with absolutely no obligation. We can’t wait to hear from you. 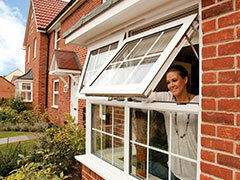 Explore the different Window options we offer. 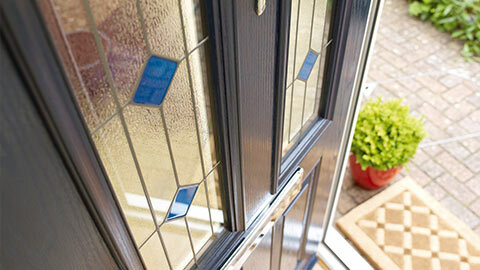 Transform your home with a statement entrance door. Discover a whole new way of life.